Purpose: Direct replacement for Piper P/N 10725-00. 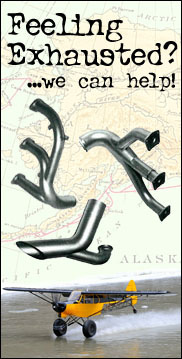 Installation: Same as stock Piper part. Misc. Information: Heavy duty light weight design is approximately 9 oz. lighter than stock Piper part.